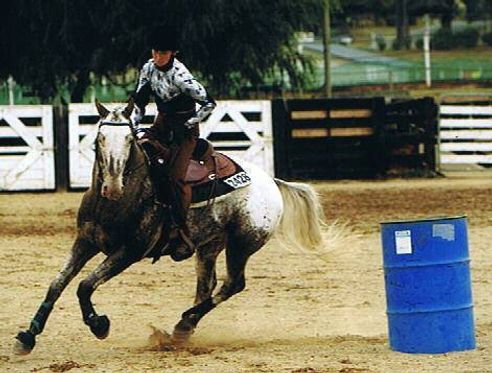 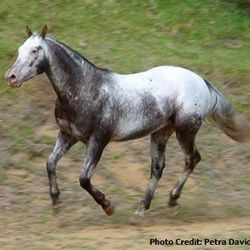 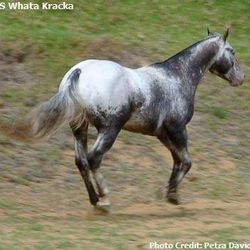 Kracka is homozygous for the LP gene (Leopard Complex), which means he has two copies of LP (Appaloosa Gene, LP/LP). 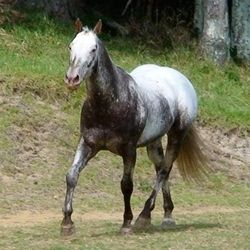 This means he will pass on one copy of the Appaloosa gene to every foal he sires irrespective of the breed of the mare he services. 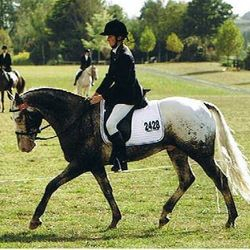 Kracka has acquired many ribbons and trophies, is a Champion Stallion and ApHANZ Super-Horse Three years running. 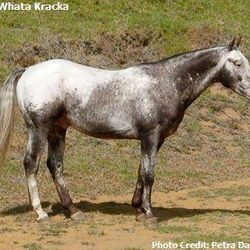 Kracka is available for public stud duties, but as he is a competition sire, we would encourage you to liaise with us, in order to assist your mare being bred. 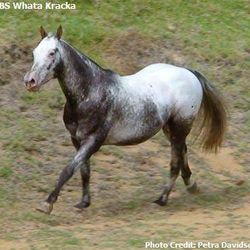 If you are considering bringing your mare to Kracka, it may be best to start monitoring your mares cycles and recording them in your diary. 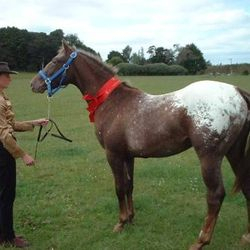 If you aren't sure about your mares cycles, or what the usual signs are that a mare is cycling, please feel free to contact us for advice or just to have a chat. 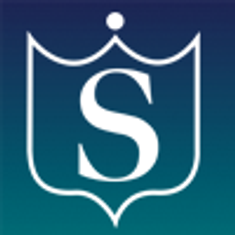 We are only too happy to assist you in your inquiries. 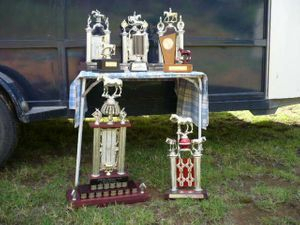 Here are some of the trophies Kracka has collected over the years. 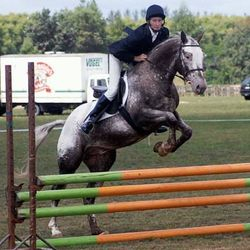 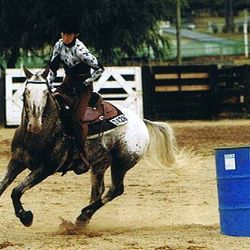 He has competed in many events, both English and Western and has won and been placed, too many times to list here. 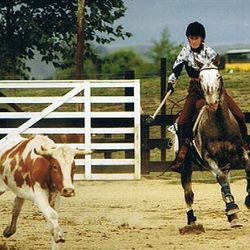 His temperament is exemplary and his ability outstanding. 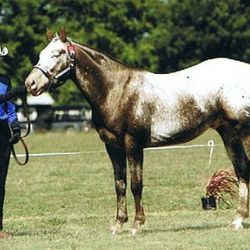 He has produced talented, quiet foals with amazing coloured coats.